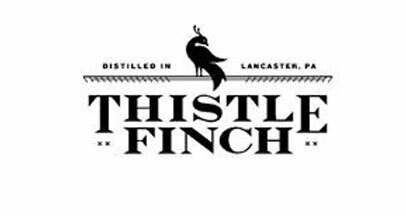 At Thistle Finch, we invite you to experience a hidden world where nostalgia and libations rule. 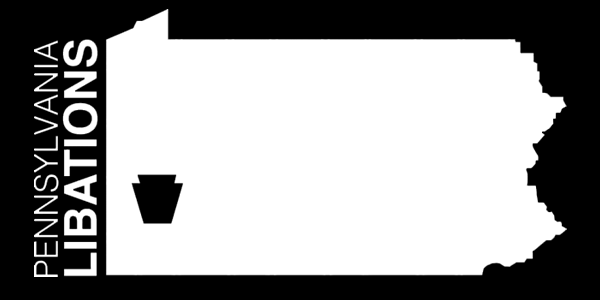 Only a short walk away from the heart of downtown Lancaster, our tasting room provides a rustic yet elegant destination away from the distractions of modern life. 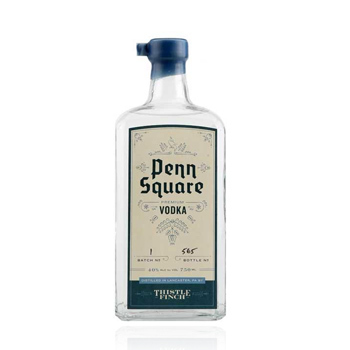 Step back in time with a classic rye whiskey cocktail, indulge in one of our other specialty cocktails crafted from a unique range of housemade infusions, or enjoy free samples of our distinctive, small batch spirits. 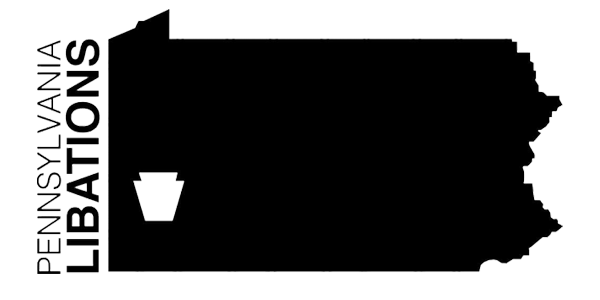 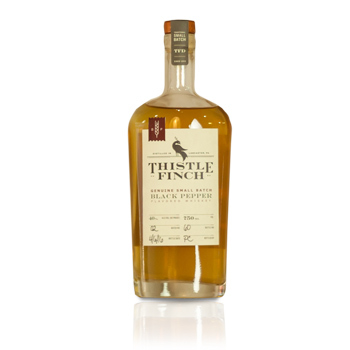 Thistle Finch Distillery is proud to present our Black Pepper Whiskey distilled in small batches from rye mash. 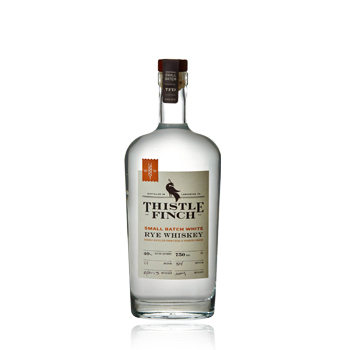 This unique product is created from the same mash bill and distillation process used to make our award winning white rye whiskey then Aged in oak barrels with whole tellicherry peppercorns! 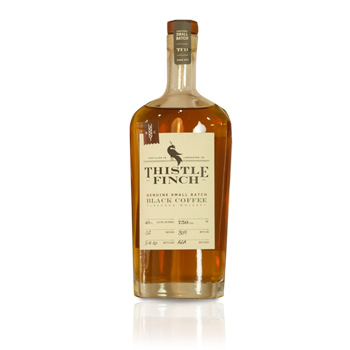 Thistle Finch Distillery is proud to present our Black Coffee Whiskey distilled in small batches from rye mash. 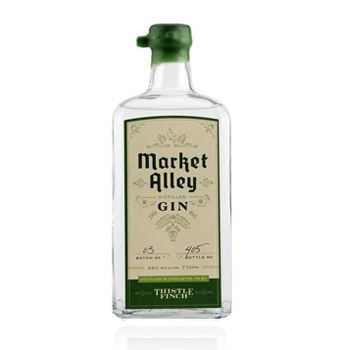 This unique product is created from the same mash bill and distillation process used to make our award winning white rye, and then aged in oak barrels with whole coffee beans!